Chris D. of NY Chris placed an Atari order for two ST Computers and 2 Atari SF314 external DSDD Disk Drives for his sons. "Ordering from Best is like calling up a friend with a time machine and asking him to pick up a few things from 1985! The STs and drives arrived in perfect condition, and everything look like it just came from the factory! Shipping speed is like Amazon but with much better packaging. No delivery delights me more than a box from Best with the Atari security tape! My fourth order and definitely not my last! Thanks so very much!" Wade R. of SC Buy his very very low Best Customer number, we can tell Wade has been a Best Atari Customer for over 20+ years now. Wade contacted Best about 1/2 month ago, looking for a Reconditioned Atari 1040STE computer that he wanted to be upgraded to 4 Meg of memory (Atari's official name / model for that Atari 1040STE computer upgraded to 4 Meg of memory is 4160STE) At that time we told Wade there was a couple weeks delay / wait on getting an Atari 4160STE Computer for him. Wade put in an order for one. "Thanks for the timely delivery of my new 4160STE. The unit looks simply amazing and works flawlessly - both are attributes I’ve come to expect from Best over the years! Thanks again for great service and a great product!" Andrew R. of NY Andrew contacted Best Electronics because he was looking for an Atari 1040STE computer in prime shape. 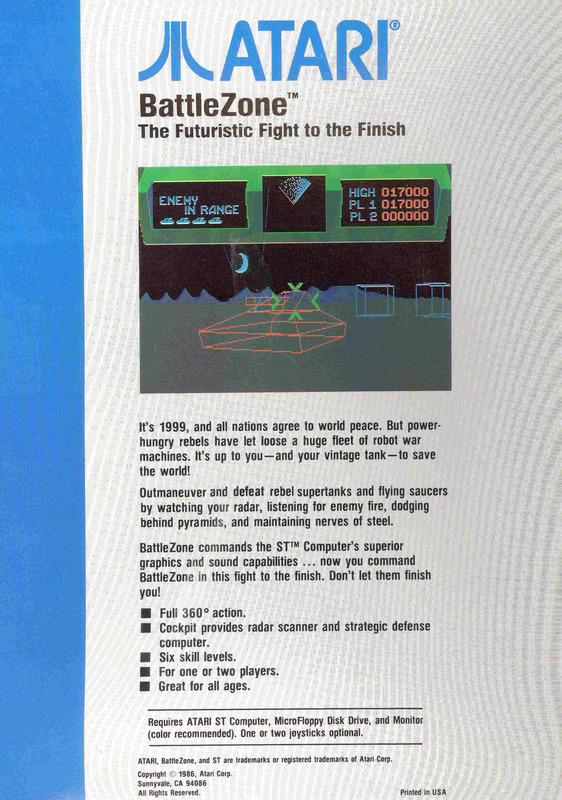 Andrew said he was going to use the Atari 1040STE computer a little, but when it was not being used, he planned to put it into a clear show case, as an Atari ST Display / Museum computer. We suggested to Andrew get one of Best Reconditioned Atari 1040STE computers. We also told Andrew, we could upgrade his reconditioned 1040STE from 1 Meg of memory up to 4 Megs of memory and upgrade the stock 1040STE TOS operating system to the last TOS Atari made TOS 2.06. Both 1040STE upgrades Robert went with on his reconditioned Atari 1040STE. Best also installed one of the official 4160STE labels (Atari official model number for a 4 meg 1040STE computer) on his upgraded STE Computer. "Just a quick note to say I received the machine in perfect condition (A1 on the packing, this is how it should be done!) and it works great!" Ashton H. of NC Ashton's second Atari order from Best, he got a Reconditioned Atari Jaguar CD Player and Reconditioned Atari 1040ST Computer. "I received the Jag CD and 1040STF. Wow is all I can say they look brand new especially the 1040 next to my old yellowed one I've been using the past few years." Atari 1040STE computers. We explained to Matt, that we did not have any on the shelf ready to ship out. Our 32+ year Atari Super Tech was swapped with more Atari work than he can do 7 days a week here for the last year+ (one of the reasons why we did not have any on the shelf ready to ship out). We told Matt it would be at least a half month before we could ship him one. He put one on order. "Brad, arrived from you today one Atari STE. Wonderful! It is in perfect condition. It's as if I went back in time to buy it. Remarkable. Thank you so much." Follow up Comment: "Best Electronics are apparently capable of miracles. The Atari STE I bought looked brand new and works like a dream. They also have some amazing items of stock most ST fans wouldn't have dreamed they could acquire 25 years ago - the diagnostic cart, a VGA adapter, the STacy. Highly recommended!" 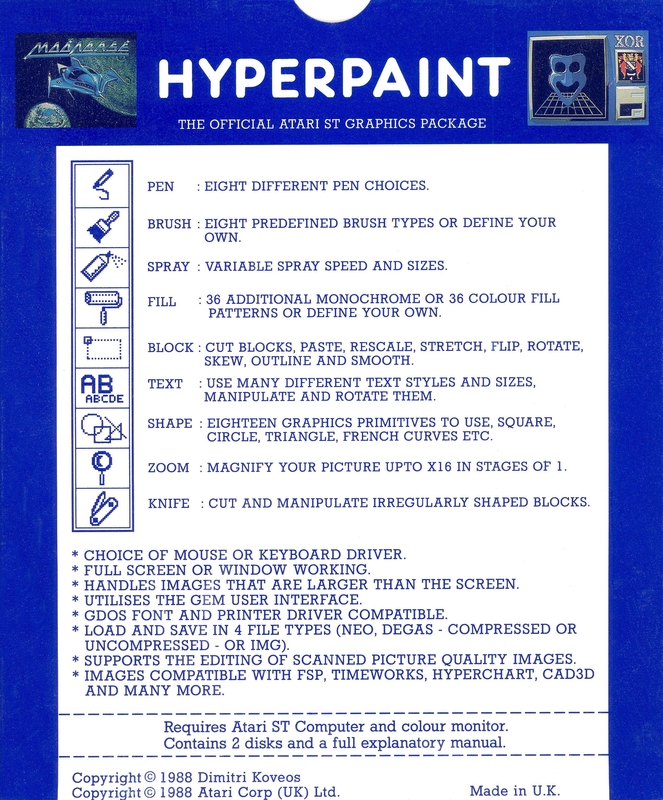 Best ST Software Information Tip: Once you create a Graphics file using Atari HyperPaint program, you may have a minor problem printing out that graphics file, if you do not have an old Atari ST Laser Printer or old Dot matrix printer. But there is current real world fix for this minor problem. If your Atari ST computer has TOS 1.4 (Atari ST TOS 1.4 operating OS / ROMs installed and higher, fixes the bug in the old Atari ST Floppy disk Format program where it only saved a propriety unique ST Floppy disk directory. Atari ST TOS 1.4 OS and higher, creates duel ST Floppy Disk directories, one propriety ST and one standard PC). 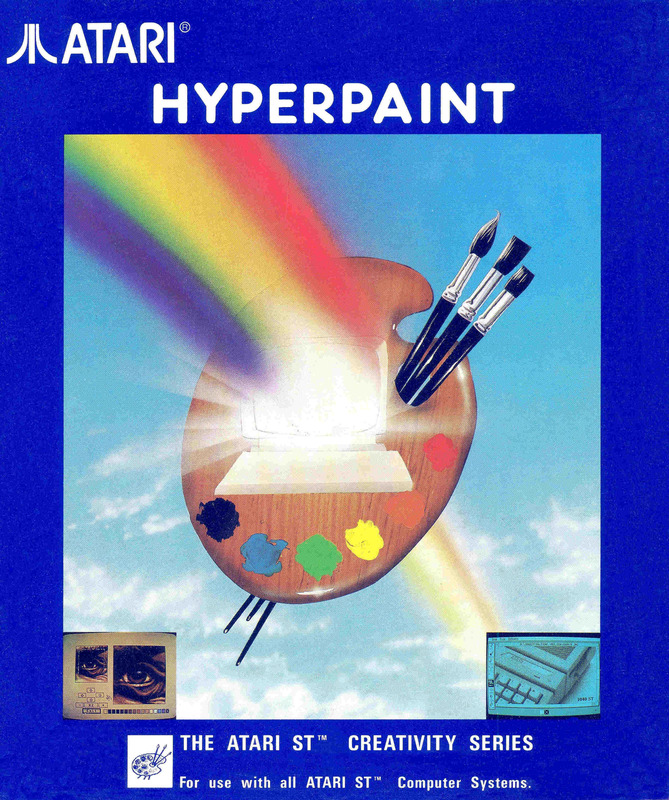 So any ST formatted (not PC formatted) 720K floppy disk with Atari ST TOS 1.4 and higher, can save ST files like the HyperPaint IMG files to 720K floppy disks and have a PC computer read those HyperPaint IMG files. After that, there are many Free software conversion programs on the Internet (do a simple Internet search), that will convert any IMG graphics file into current JPG file, which can be printed out on any current printer you now own. 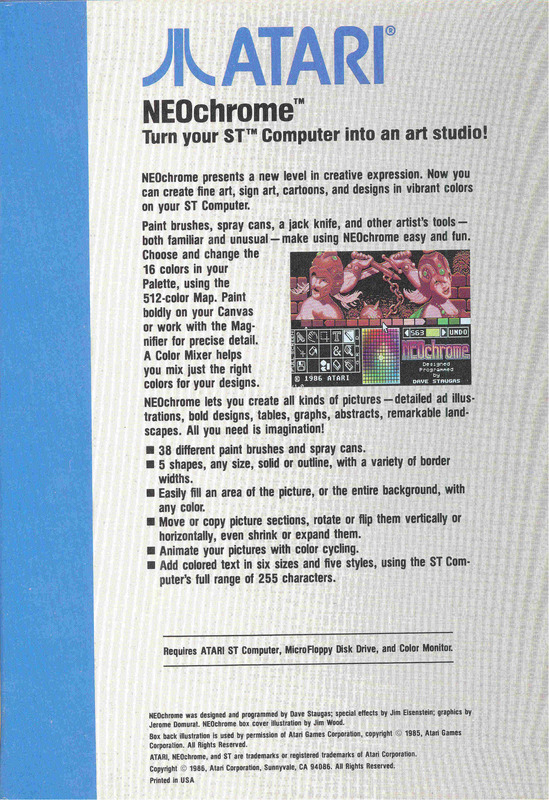 So you can also load Neo Graphics file created on the Atari NEOchrome program above into HyperPaint program and save it as a IMG file. 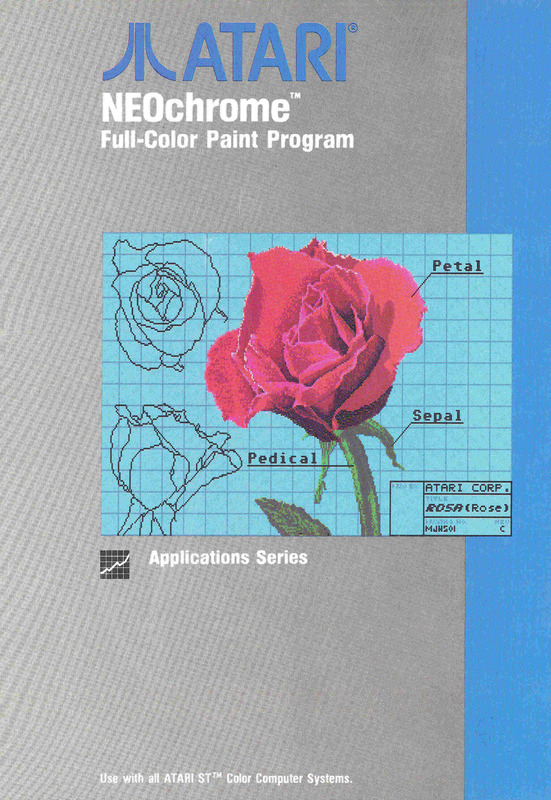 Program Design Techniques for the Atari ST by Paul Overaa. Paul Overaa has been programming in Basic, C and Assembler for nearly two Decades. He has worked with hundreds of computers including Atari, Commodore and Apple. 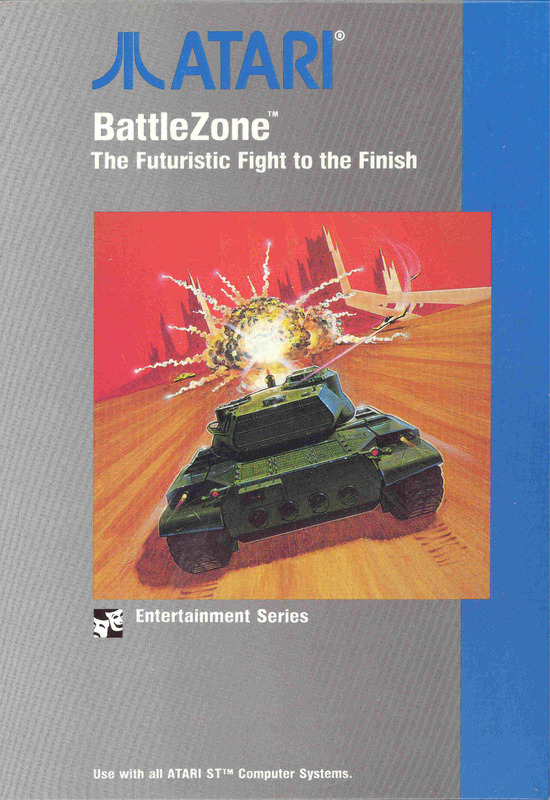 In this book he has focused his attention on the Atari ST computer. Overview of common program design terminology. 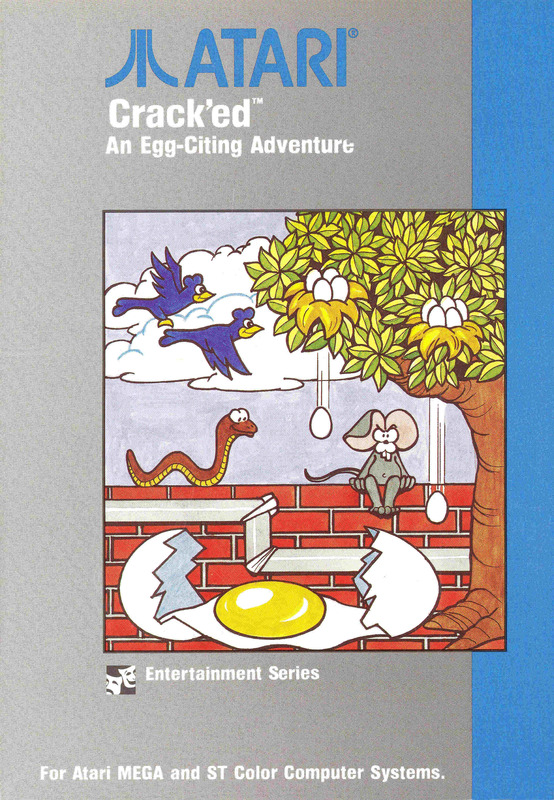 The text contains examples in Basic, ANSI C, and 68K assembly language. Dewey K. of WI Dewey ordered a new Best Mega 2 replacement Keyboard cable to replace the used one that was in bad shape on his just received Atari Mega 2 computer. He also ordered a new Best ST True mouse. "WOW!! I am very happy with the service I have received. You answered my questions, helped me through the ordering process, and shipped my order quickly. The keyboard cable is a great replacement for the old one. I really like the TrueMouse. 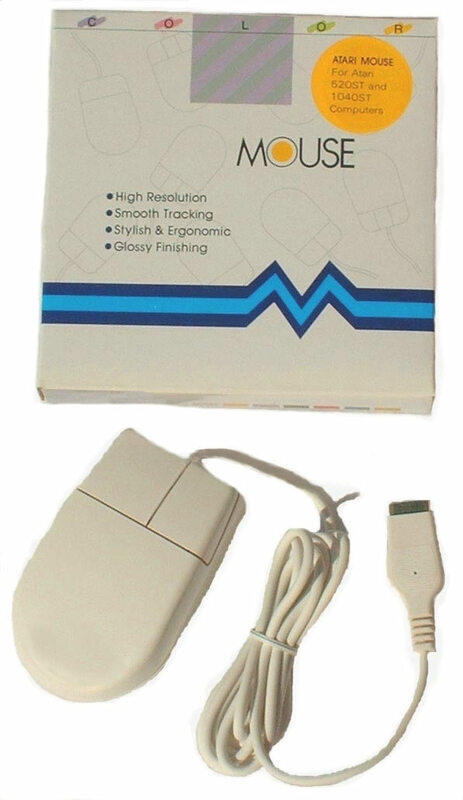 It’ much better than the Atari mouse!" 1. 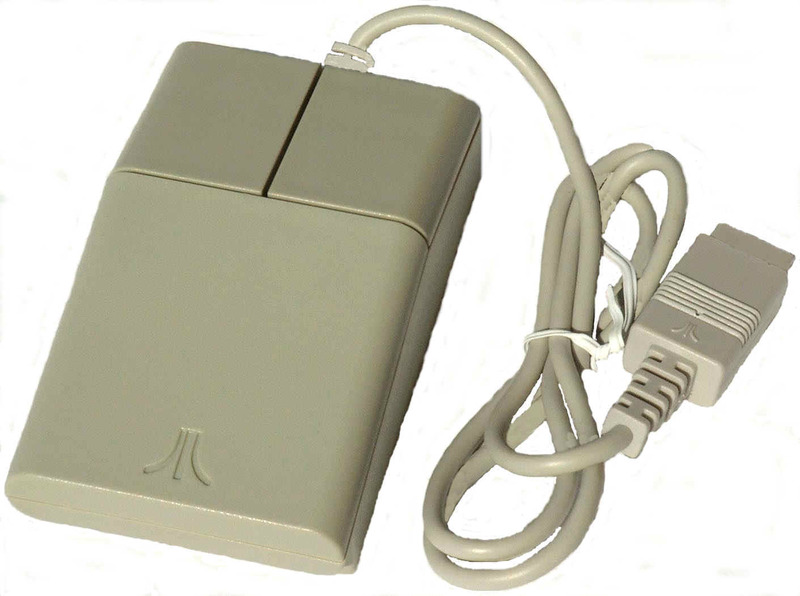 Where your STM1 mouse was made (one version, does not have a country listed). Usually listed on bottom label? 2. Do you have slide and snap in or Round twist and lock mouse ball locking plate? 3. Do you have Steel, Brass or Plastic internal Ball contact rollers? 4. Size of your STM1 Mouse ball, 22 mm (3/4 inch) or 25 mm (1 inch) Diameter? 5. Size of your SMT1 Mouse Internal Switches, 1/4 or 3/8 inch square? 6. Internal STM1 Mouse cable female (and the Male mating) connector Color, Tan, White, Black or in one case wires soldered directly to the STM1 mouse PCB board? Also in stock for the Atari STM1 mouse, Bottom Mouse Ball Locking plates, Internal sets of Photo Optics (matched set of 8) and SMT or Dip version LM339 I.C. 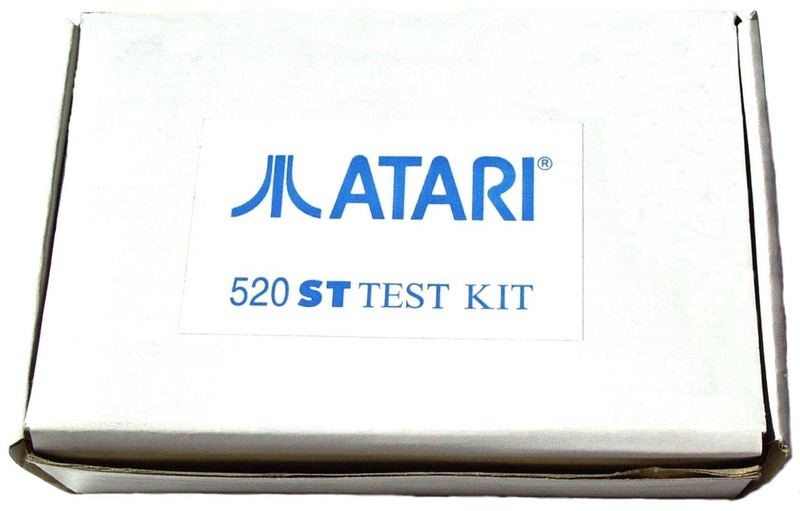 Garry T. of OH Garry ordered one of Bests "TT Touch" Internal upgrade Silicon contacts for the Atari 520ST / 1040STF / 1040STE / Falcon keyboards. "The Best TT Touch keyboard silicon replacements work great. Much nicer feel when typing on my 1040 ST. Super easy to install." Follow up Comment: "After years of mushy typing on my 1040ST, I discovered the Best TT Touch keyboard silicon replacements. I was a bit nervous about opening up my ST as I am not technical, but the instructions were super clear and the whole replacement process only took about 10-15 minutes and only required a screwdriver. Now I have a super responsive keyboard, it's like having a new ST again! Thanks Best!" Stuart D. of Australia Stuart ordered Bests, TT Touch keyboard upgrade contacts, Falcon Translucent Dust cover and Best Rev. 10 all Atari Catalog. "I have received the order. TT upgrade is fantastic, thanks! The catalog is also a great read." Follow up Comment: "I have to say that over the years I thought I'd forgotten how to touch type. With the TT Upgrade, no spell check, no autocorrect (and a little bit of practice) I'll be back to 75WPM quite quickly! Much better than any keyboard I can buy today!" Richard K. of the UK Richard has placed 2 back to back International Atari orders with Best. He is ready to place his 3rd Atari order. "I fitted your Best TT touch Falcon Keyboard Upgrade contacts to my Atari Falcon - what a fantastic transformation!! 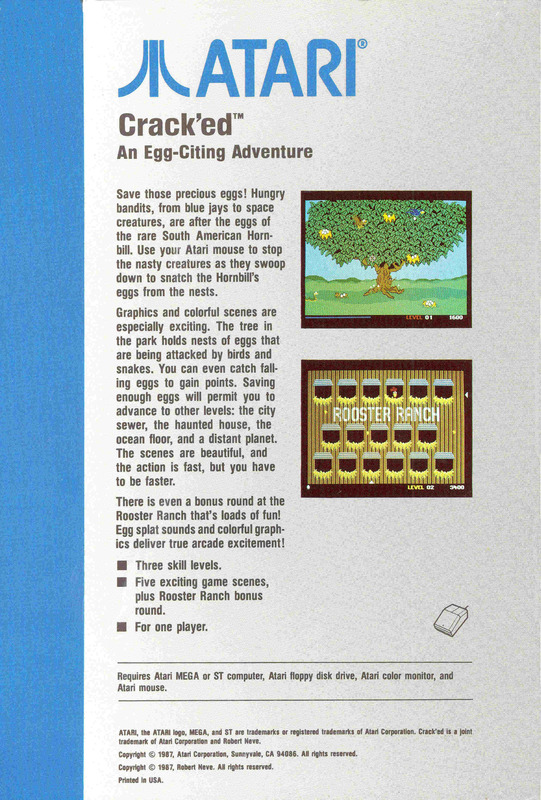 In fact so good I'd like to purchase two more kits for my Atari ST's." Matt M. of WA On placing his 3rd in a row Atari order for the month of May with Best Electronics, Matt wanted to order the Mega Touch ST Keyboard Key Cap springs that stiffen up the mushy ST keyboard key caps. Best recommended that he would be much better off getting the Best TT Touch 1040STE Keyboard internal Silicon upgrade cups. "Installed those rubber cups on my STE’s keyboard this morning — BIG improvement! Thanks!" Brian R. of KS "Got the TT-touch installed yesterday and they work wonderfully!!" Jason F. of UT Jason purchased Best Electronics TT Touch internal silicon cups that upgrade Atari 520ST, 520STFM, 1040ST, 1040STE and Falcon Atari Computer Keyboards. The easy to install TT Touch product will remove the ST / Falcon Mushy Key caps and end up with a high grade tactical feedback PC feeling Atari ST keyboard "I have to say the TT Touch I installed into my Falcon is premium work, I can tolerate typing on it now! Certainly, definitely a worthy product to back"
When Atari set up a new US Atari ST Service Center Dealer, as part of the ST Dealer Service Center package (full set of ST Computer repair Manuals, ST Color and Monochrome Monitor manuals, 520ST/1040ST Diagnostic Cartridge), a new complete 520ST, (later) 520STFM and 1040ST Computers for parts) and this loop back ST Test kit. The new Atari ST Dealer paid for ($,$$$+) for this complete Atari Service Center Hardware Package. 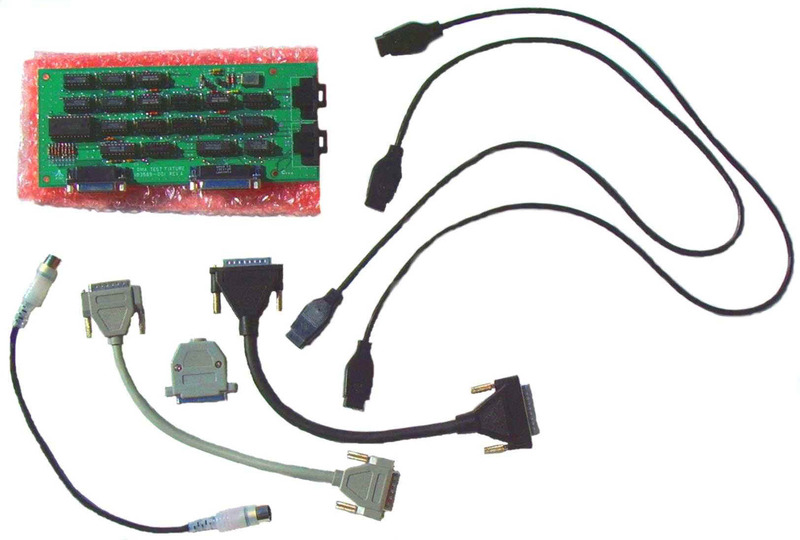 This Atari ST Loop back test hardware is used with the many different Atari ST different Diagnostic Cartridges (520ST/1040ST/Mega, Stacy, 1040STE, MegaSTE, TT or Falcon Diagnostic Cartridges) to fully test all ST computer Internal and External hardware functions. Extra port shorting hardware / plugs required for the 1040STE, MegaSTE, TT and Falcon computers to full run all of the extra Diagnostic Tests / Ports (extra features or different style ports of those model Atari computers). The two DB-9 black Joystick cables are connected up to the ST Joystick/Mouse ports and back to the Loopback green PCB (most ST computers require you to crisis cross (not one to one) these DB-9 shorting cables back to the loop back PCB to get the proper port diagnostic results). The short black or gray DB-25 Parallel cable is connected to the ST printer port and loop backboard. The short gray ST DB-19 DMA cable is connected to the ST DMA port and the loop backboard. The 5 pin Din shorting cable is connected up to both ST Midi Ports (one end of this Midi cable has a Red LED molded into the translucent connector housing to see the Diagnostic Midi Send and Receive sent signals). The DB-25 Serial port shorting connector is connected to the ST Modem / RS232 external Port. Depending on the exact version Atari ST Diagnostic Cartridge used with the ST loop back hardware test board, you can choose from the ST Diagnostic display menu to run between different ST Diagnostic tests one at a time or our 27+ year Atari Super Tech’s standard 12 to 24+ hour continues Burn in loop that he tests all ST computers with. Typical Atari ST Diagnostic tests you can run using the different Atari ST Diagnostic Cartridges and Loop back external Hardware, upon boot up displays ST TOS Rev., Total ST / TT Fast Ram, Keyboard I.C. Rev. level., 5 ST Ram Tests, 7 ST internal Chip set timing Tests, if present 14 Blitter chip tests, if present 2 Real Time Clock tests, Audio tests, OS ROM Test, 2 Printer Port I/O Tests, Color and Monochrome ST display tests, 3 Keyboard tests, 5 Mouse and Joystick port tests, 12 RS232 / Serial / Modem I/O port tests, 50 / 60 Hz display toggle, 17 Internal or External Floppy Disk Drives tests, 4 DMA I/O port Tests, 2 Parallel port I/O tests, 5 Midi Send and Receive Tests. The best way to fully test and burn in any unknown condition or repaired Atari ST computer. Atari Tech Tip on the Loopback ST PCB board. Our Atari Super Tech strongly recommends you tape the anti Static pink bubble bag the Loopback board comes in (or tape a piece of thick and oversized piece of cardboard) to the exposed back side / solder side of the Loopback PCB board, to prevent it from shorting out / damaging the different I.C.’s on the top side of Loop back PCB should the back side of the exposed PCB come in contact with any metal. Replacement 9 pin female to 9 pin female Joystick/Mouse Port Jumper 30 inch cable for above ST Diagnostic Test Board. CB101870 $5.00 ea.